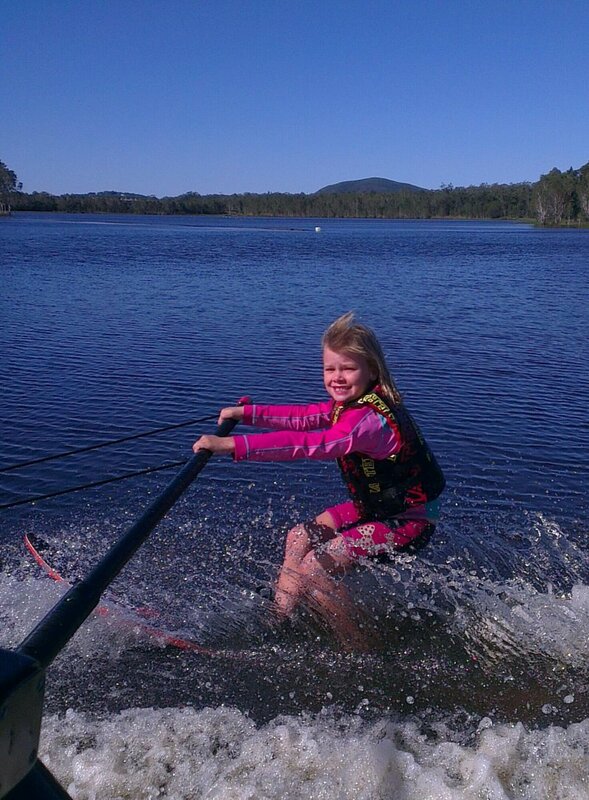 Oz Ski Resort is the Sunshine Coast's only man made fresh water ski facility. They operate two Ski Nautique boats on two lakes. 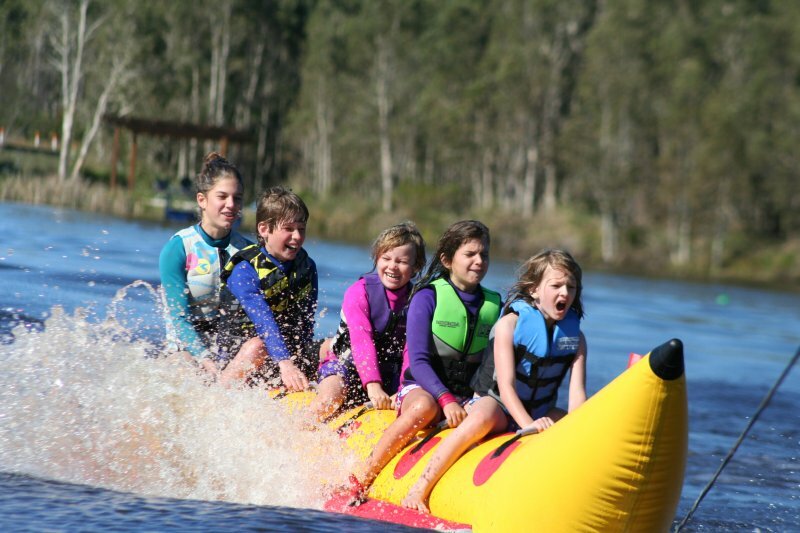 They offer beginner to advanced water skiing and wake boarding lessons, banana boat rides, knee boarding, and tubing. Each waterski or wakeboard lesson includes boat, driver, coach, free use of the latest equipment and your own personal water time. Book one and two hour ski sessions and bring a group of friends down for a birthday party, a Christmas function or celebration in their fantastic undercover barbecue area. 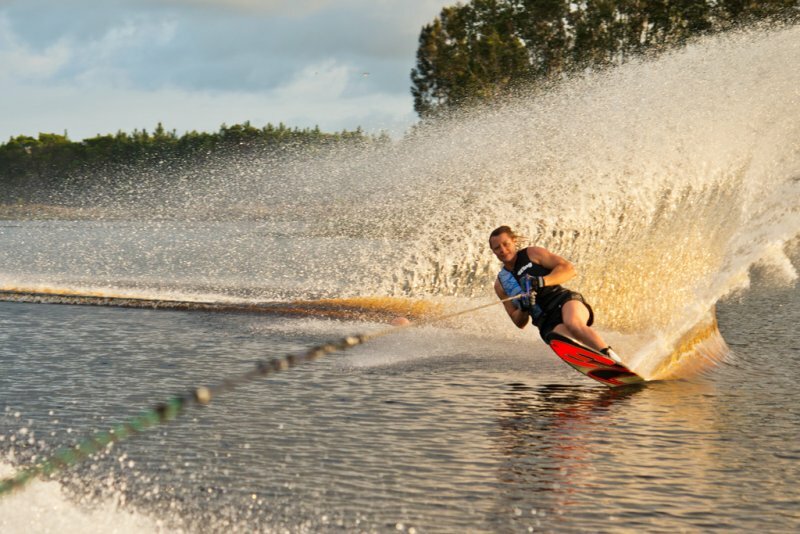 This facility is operated by World Champions Emma and Curtis Sheers who have over 50 years combined experience in the sport of waterskiing, you will learn the latest techniques from experienced World Class competitors. 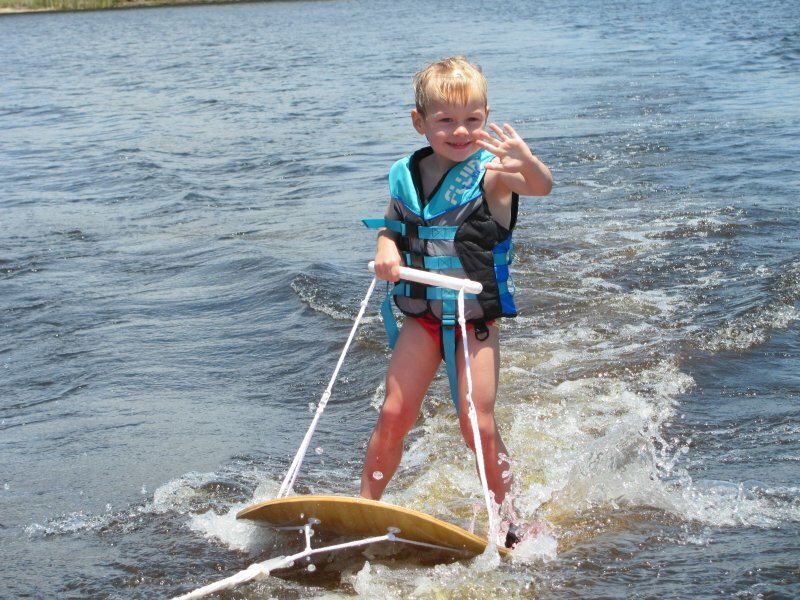 They have taught children as young as three to waterski and their oldest skier is in their 70s. You are never too old to give this amazing sport a try. A day at Oz Ski Resort will be a day to remember. Bookings are advised.